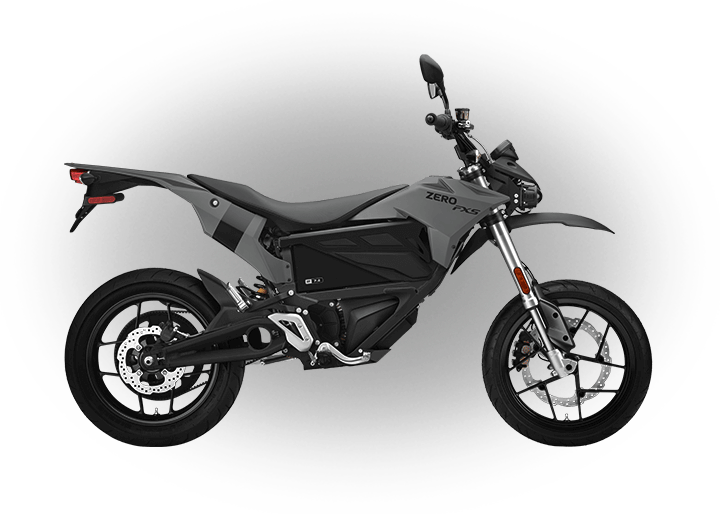 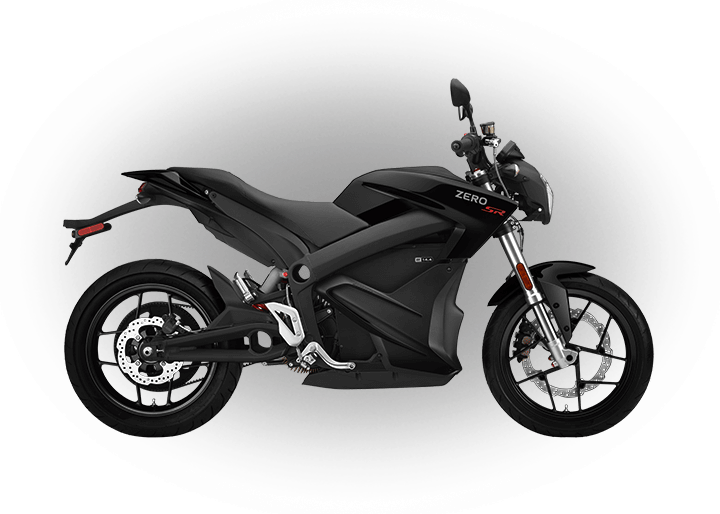 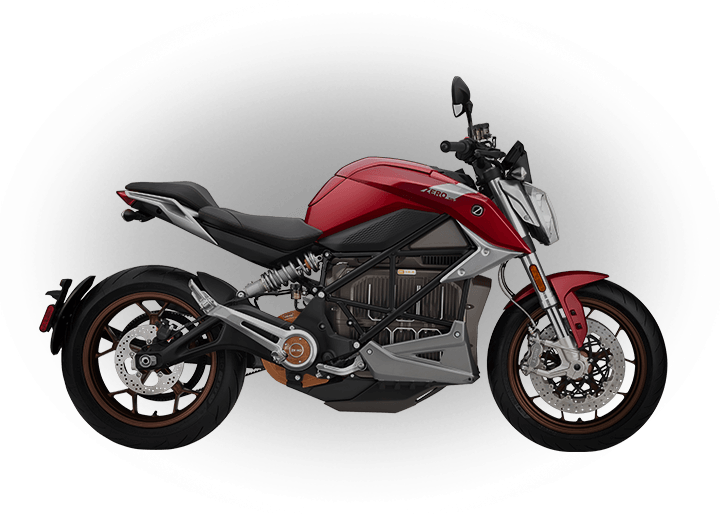 Owners of 2012 Zero S, Zero DS and Zero DSP motorcycles are invited to submit information directly to us to confirm their participation in this recall. 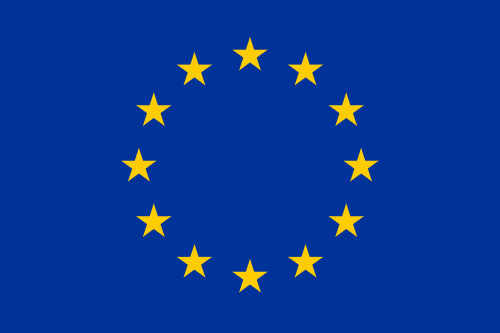 Your case number should be provided either via mail or email. 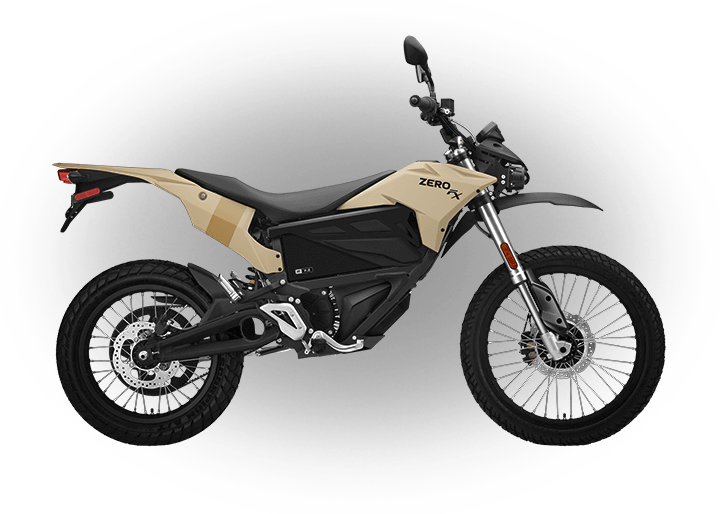 If you did not receive it, please contact us via email at support@zeromotorcycles.com with the VIN of your motorcycle. 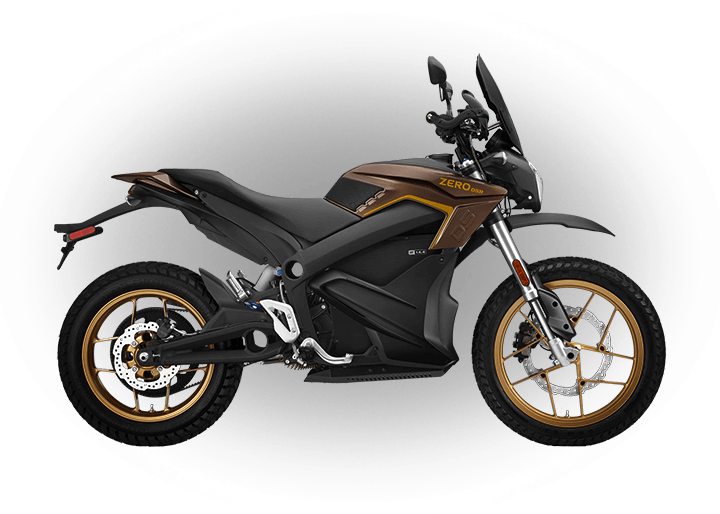 If you are unsure whether you are currently the warranty registered owner, please use our Ownership Transfer Form so that we may update our records.